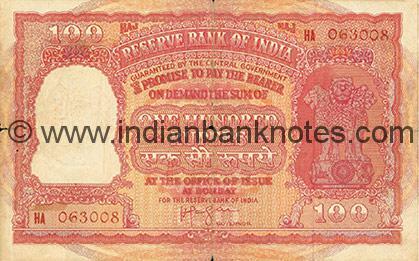 RESERVE BANK OF INDIA, GUARANTEED BY THE CENTRAL GOVERNMENT and Promise Text in English and Hindi. Signed by Governor in English and Hindi. 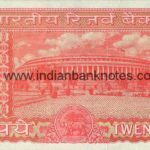 20 in Central Denomination Panel. Ashoka Pillar on right. 20 in top right and lower left corners. BEES RUPAYE in Hindi below Ashoka Pillar. 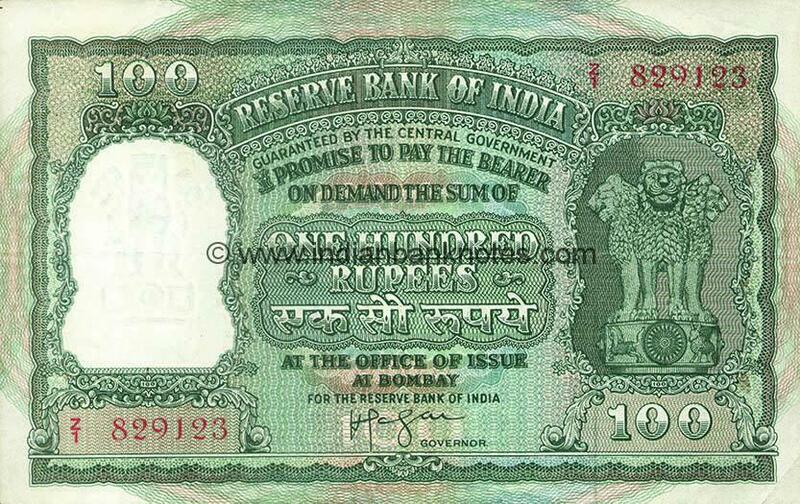 Serial number in top right and lower left. Security thread in right half. BHARATIYA RESERVE BANK above vignette of Parliament House in centre. Language panel on left. 20 in top corners. 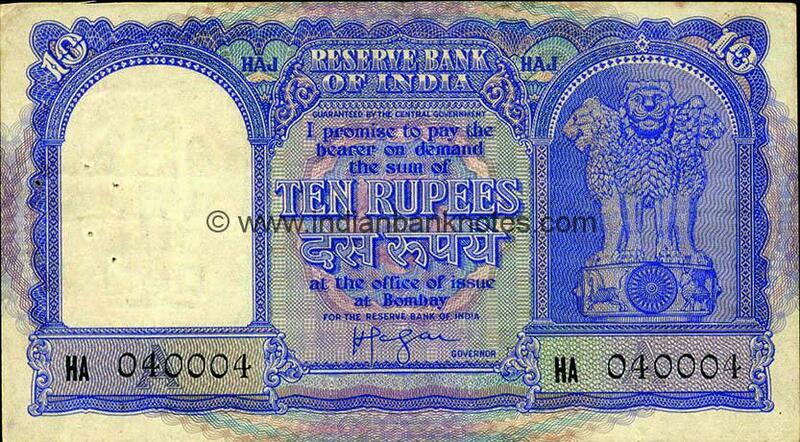 BEES RUPAYE in Hindi in lower left and TWENTY RUPEES in lower right, RBI seal in centre. 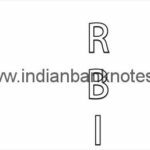 Prefixes ‘I’, ‘J’, ‘O’, ‘X’, ‘Y’, and ‘Z’ are not issued. Series started with reduced Promise Text.